United Nations: Pakistan prime minister Shahid Khaqan Abbasi has urged the United Nations to appoint a special envoy to Kashmir, as he claimed that the struggle of the people in the region is being "brutally suppressed" by India. 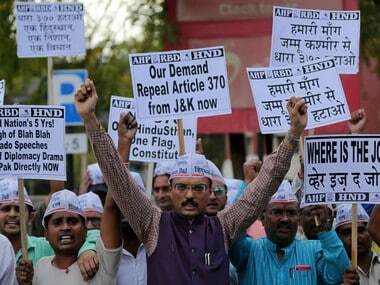 "To this end, the UN secretary general should appoint a special envoy on Kashmir. His mandate should flow from the longstanding but unimplemented resolutions of the Security Council," Abbasi said. 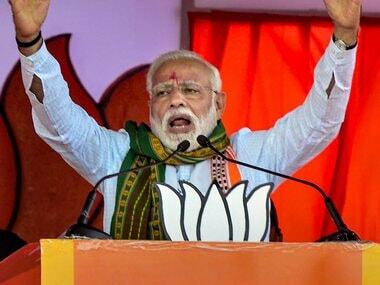 "But if India does venture across the LoC, or acts upon its doctrine of limited war against Pakistan, it will evoke a strong and matching response," he said in his speech in which he raised his anti-India rhetoric. 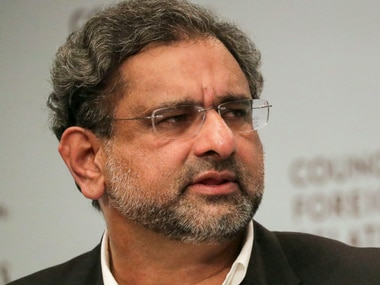 India is expected to soon take up the podium to respond to Abbasi's remarks on Kashmir. The Pakistani prime minister said the legitimate struggle for self-determination of the people of Jammu and Kashmir continues to be "brutally suppressed by India's occupation forces". Abbasi, who assumed office few months ago, mentioned Kashmir a total of 17 times and India 14 times among other things in his speech. He also said that from day one of its creation, Pakistan has faced unremitting hostility from its eastern neighbor (India). "India refuses to implement the unanimous resolutions of the UN Security Council, which mandate a UN supervised plebiscite to enable the people of Jammu and Kashmir to freely decide their destiny," he said. 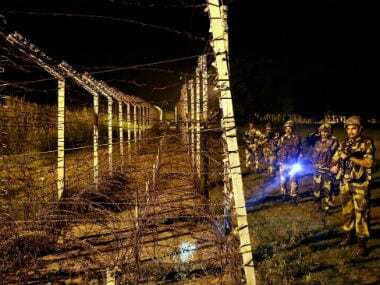 "Instead, India has deployed nearly 700,000 troops in occupied Kashmir to suppress the legitimate struggle of the Kashmiris to exercise their right to self-determination. This is the most intense foreign military occupation in recent history," Abbasi said as he kicked up the Pakistan's rhetoric against India. "Shotgun pellets have blinded and maimed thousands of Kashmiris including children. These and other brutalities clearly constitute war crimes and violate the Geneva Conventions," he charged. 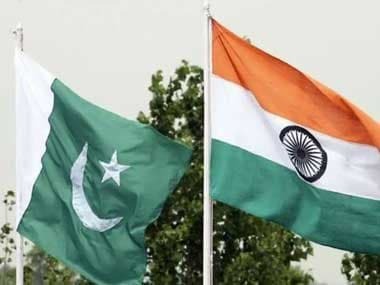 However, he stated that Pakistan remains open to resuming a comprehensive dialogue with India to address all outstanding issues, especially Kashmir and discuss measures to maintain peace and security in the region. "This dialogue must be accompanied by an end to India's campaign of subversion and state sponsored terrorism against Pakistan, including from across our western border," Abbasi said.